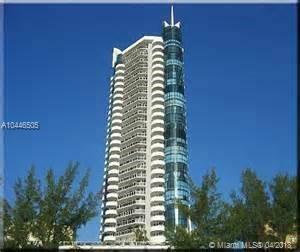 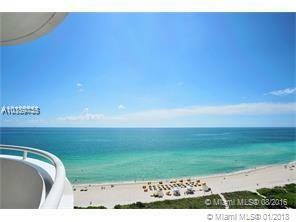 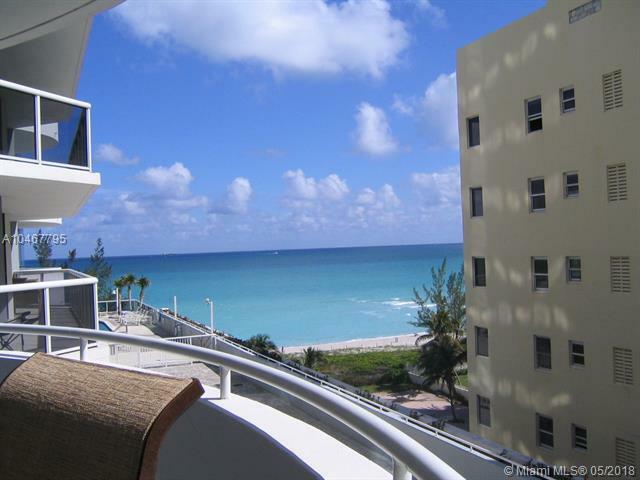 The La Gorce Palace condo in Miami Beach is located right across the street from the island of the same name. 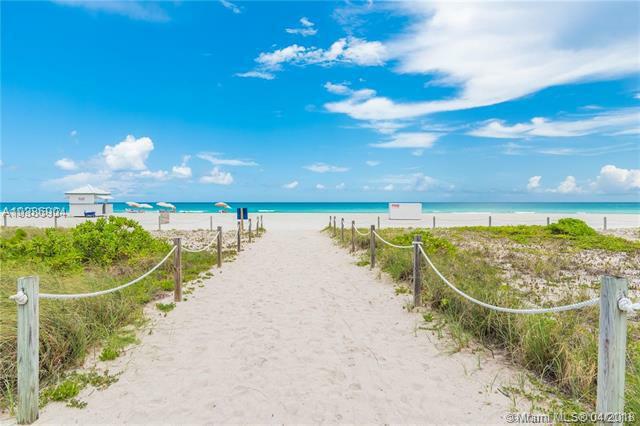 Not only does it offer a quiet waterfront and beachfront location, the building is also near a tiny park near the beach and the popular La Gorce Country Club, both within walking distance from your La Gorce Palace home. 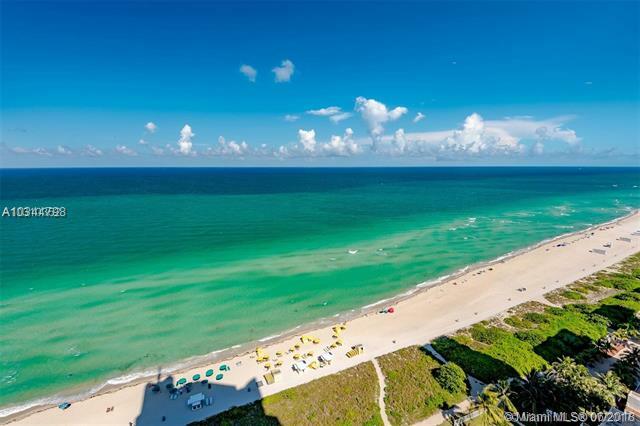 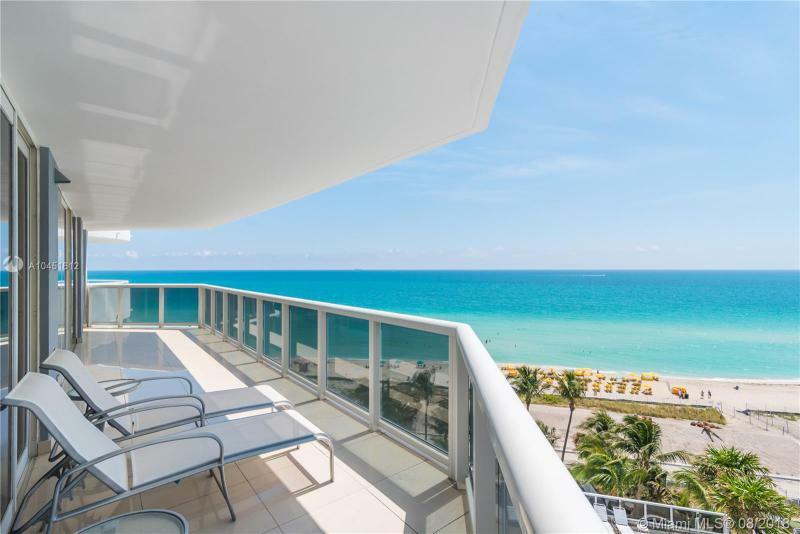 Certain perks come with living in a beachfront condo and one of those offered at the La Gorce Palace is access to Miami Beach itself, available exclusively to residents. 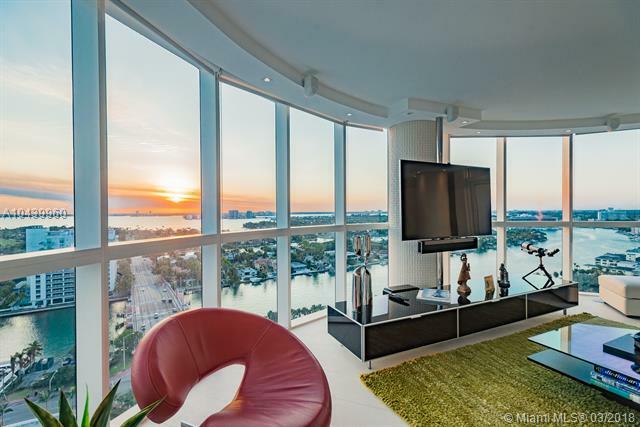 Residents also get to indulge in the entertainment area which includes a bar, widescreen television and billiards plus the fitness centers and pools to keep fit and active. 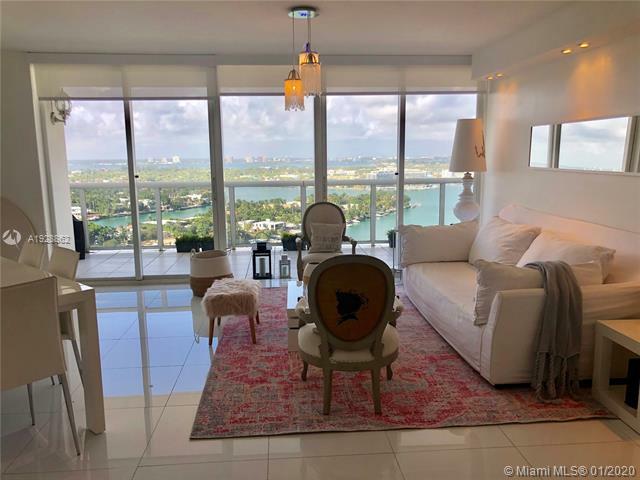 The units at La Gorce Palace come with up to three bedrooms in several modern floor plans with features like European kitchens, nine foot ceilings, and elegant marble bathrooms. 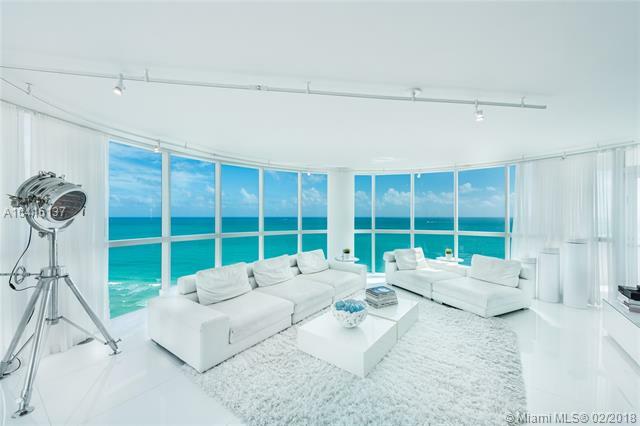 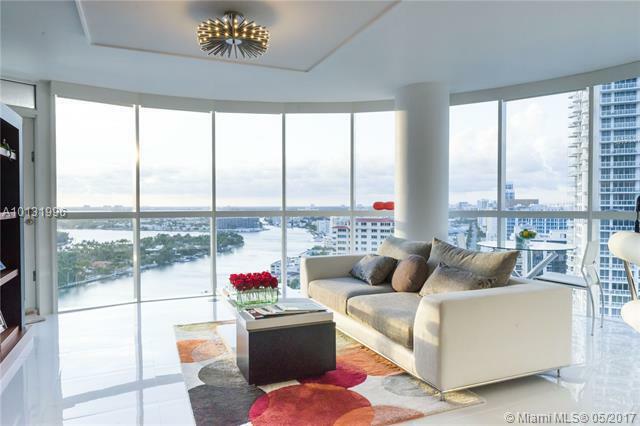 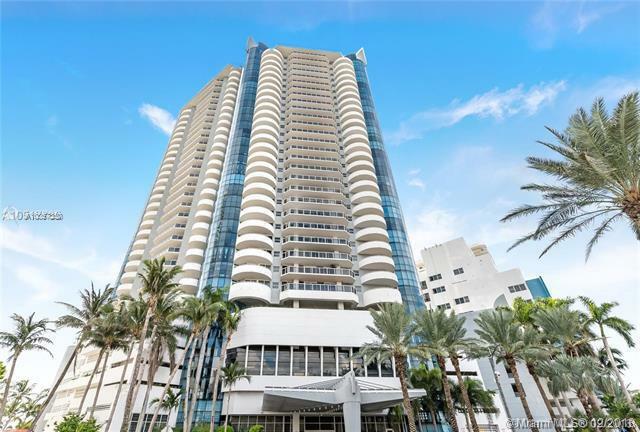 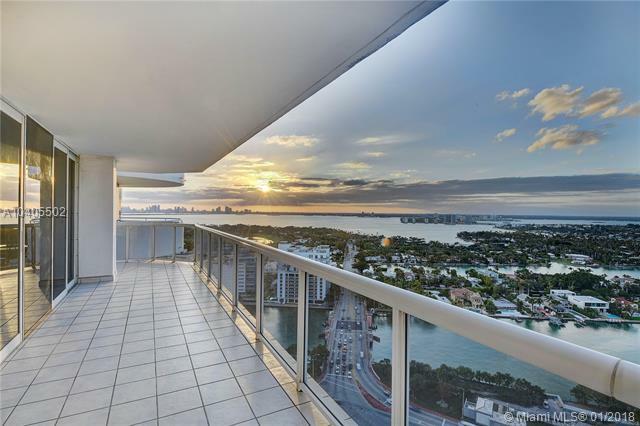 The La Gorce Palace condo is a part of the many luxury condos located in Miami Beach, one of South Floridaâ€™s premiere tourism and vacation destinations. 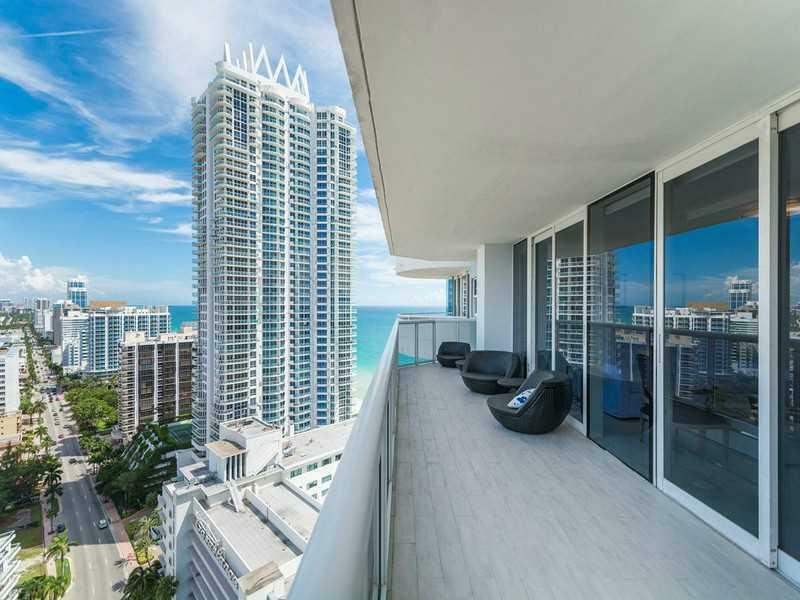 As a La Gorce Palace condo resident youâ€™ll have the convenience of Miami Beachâ€™s many attractions such as restaurants on Lincoln Road, the celebrities always frequenting Ocean Drive, and of course the biggest reason to live in La Gorce Palace: the sun-kissed Miami Beach coastline itself. 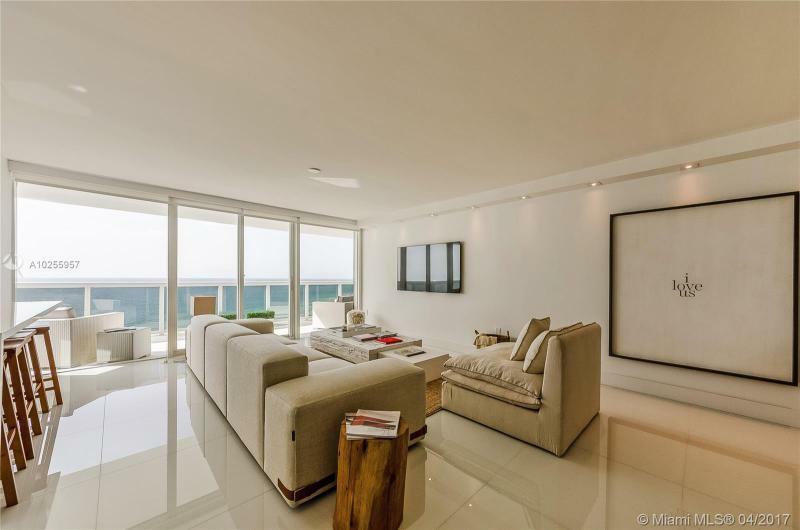 Considering how close the La Gorce Palace condo is to South Floridaâ€™s other hotspots, itâ€™s one of the best living options available.